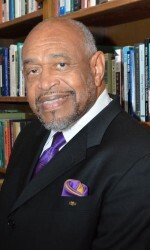 The campus protests would pay off by planting the seeds of what today is the Office of Minority Affairs & Diversity (OMA&D), considered a national leader in supporting underrepresented minority and economically disadvantaged students, and students who are the first in their families to attend college. That office now is celebrating a half-century of service. It started in a year when civil rights protests were gripping college campuses around the nation. 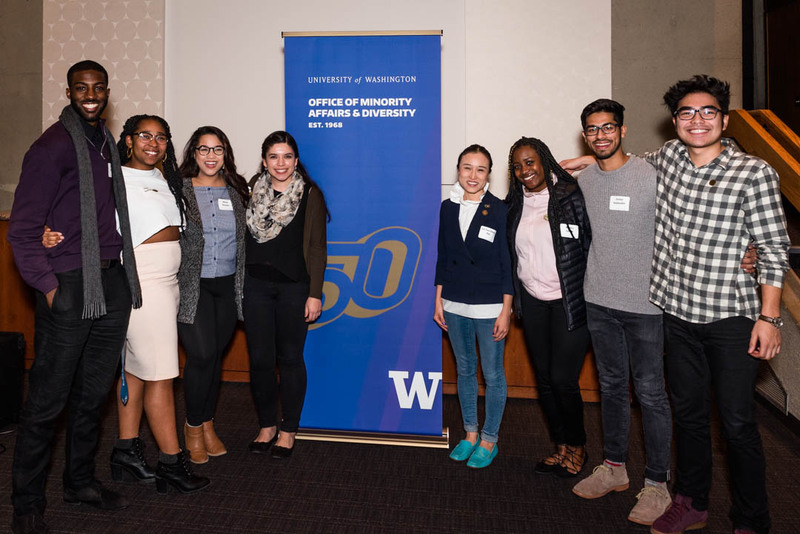 At the UW, members of the Black Student Union told then-President Charles Odegaard that his campus fostered not diversity, but policies that supported the white middle-class majority. “Through its administration, faculty, curriculum, and admission policies, the University has sent white and black students into society with the racist notion that white, middle-class, Western ideals and practices are superior,” the students wrote in a letter to Odegaard. The students made five demands for change on campus: They wanted a voice in decision making for Black students. They wanted to recruit more people of color to campus. They yearned to study Malcolm X and other Black authors. And the students demanded that their teachers and counselors reflect the diversity of the students: Black, Latino, American Indian and Asian. Negotiations stalled, then the demonstrations escalated, culminating with the May 20, 1968, occupation of Odegaard’s office. 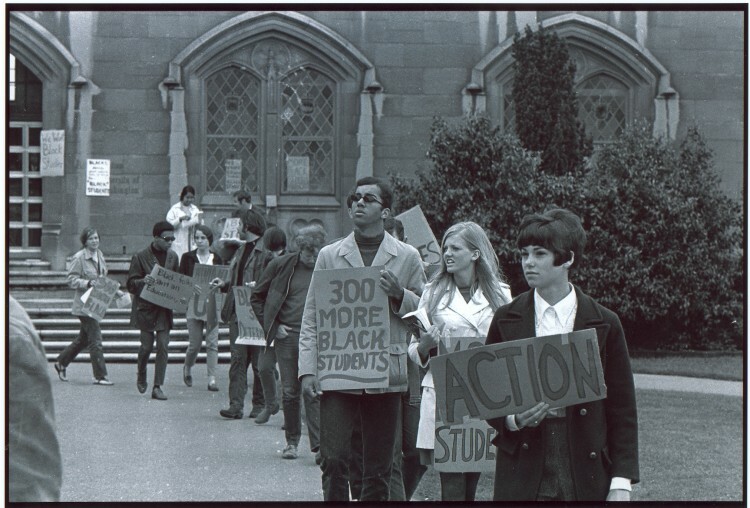 The occupation ended that day when the administration capitulated, giving in to the Black Student Union’s demands and creating what would become the OMA&D. Now, activities have been planned on campus to recognize the 50th anniversary of those auspicious days. Pitre, who went on to become an associate vice president with OMA&D, is scheduled to give a talk on the history of OMA&D Thursday evening in Kane Hall. An exhibit in Allen Library, “Revolution and Evolution,” is on display through June 13. The history of those heady days of 1968 plays out in the work done in OMA&D today, said Linda Ando, an academic advisor in the Educational Opportunity Program who has been working with students in OMA&D for more than 20 years. By providing a safe and supportive environment, OMA&D gives students a platform to realize their own greatness and potential. “It’s important for all students to be valued and heard,” Ando said. The efforts of 1968 created an infrastructure of support that continues today for underrepresented minority, first-generation and low-income students. That foundation includes outreach and college preparation, advising, instructional services, cultural spaces for building community and more. OMA&D college access programs serve more than 21,000 middle school, high school and two-year college students across Washington state. Its student support programs serve more than 5,700 UW undergraduates. OMA&D also works to address aspects of campus diversity such as climate, faculty and staff hiring and retention, and diversity-related research, teaching and service. 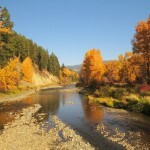 Despite the gains, more work needs to be done. Students still arrive on campus marginalized due to race, religion or other identities, Ando said. Joshua Dawson was one of those students. The son of an Ethiopian immigrant and a 2018 Husky 100 senior, he arrived on campus from Federal Way High School where he’d already been exposed to OMA&D. He’s excelled at the UW, where he’s been recognized with a Gates Millennium Scholarship and a Costco Scholarship. It wouldn’t have been the case, he said, had it not been for the bravery of the 1968 protesters. 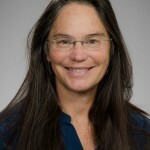 Professor Alexes Harris is a UW Presidential Term Scholar in sociology. A UW alumna, she took advantage of OMA&D’s Early Identification Program while an undergrad and today works with the program to help mentor students. “I’m able to let students of color know that we have a space, we have a voice, we have a perspective, we have experiences that are all just as valid as everyone else’s,” she said. 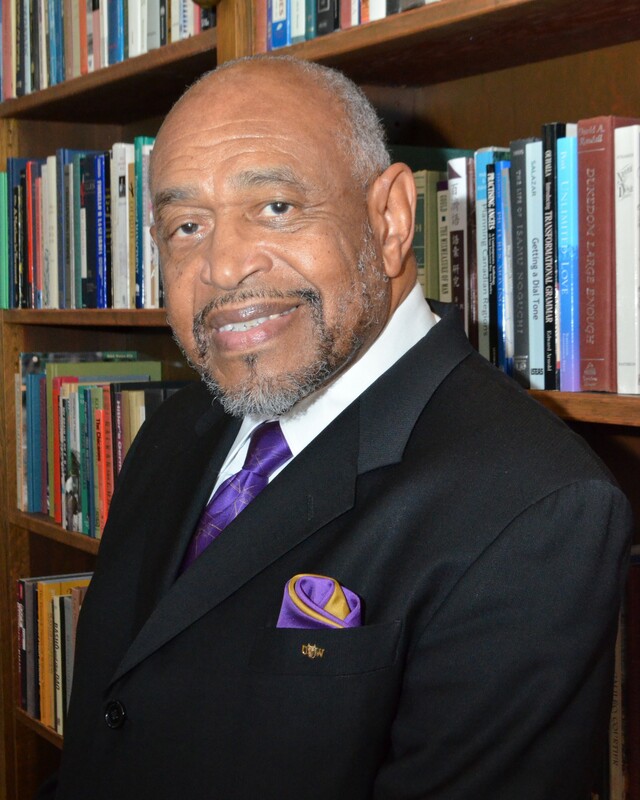 Pitre paraphrases scholar Henry Louis Gates when he looks at the work left to be done. He points to narrowing gaps of admission, STEM degree attainment and graduation rates between the OMA&D population and the general population. Rickey Hall, the vice president of OMA&D and the university’s chief diversity officer, agrees. While there’s a lot to be proud of, until students of color and other minorities come closer to meeting the same benchmarks for graduation, for starting salaries, for achievement, his work isn’t done. And meeting the demands of today’s students will help prepare us for the next generation, Hall said. Rather than focusing solely on different ethnic or cultural identities, students increasingly are concerned with intersectionality, defining themselves as both African-American and queer; Asian and Latina; and so on. Rather than being forced to identify with a singular identity, they’re opening up to embracing cultures and differences, finding commonality and supporting distinctions.